Hitching a ride into the village on a borrowed boda boda. I am so proud of Halla! She has been such a trooper as we’ve covered miles upon miles of Ugandan countryside and congested city traffic. She has spent the better part of this week playing with and caring for children at an orphanage near Jinja, providing much needed-respite for the hard-working ladies that work there day in and day out. Some of the children are not well, some have special needs – Halla has been so patient and caring for each and every one of them. She wants to bring half a dozen children home with her! 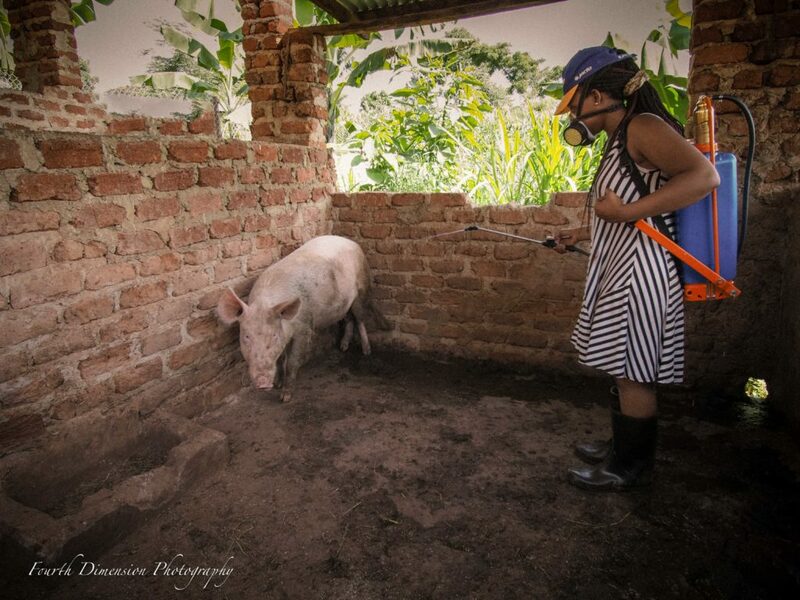 One of the yuckiest jobs I have witnessed while here in Uganda is the spraying of the pigs. Some of the pigs had mange and pests were a big problem. Under Joseph’s tutelage, Halla climbed into three separate pig pens and sprayed down each of the four sows. She also sprayed each of the cows and all of the goats to make sure all of the animals at the orphanage farm were taken care of. I haven’t seen Halla turn down a single job she was asked to do – even the icky jobs! 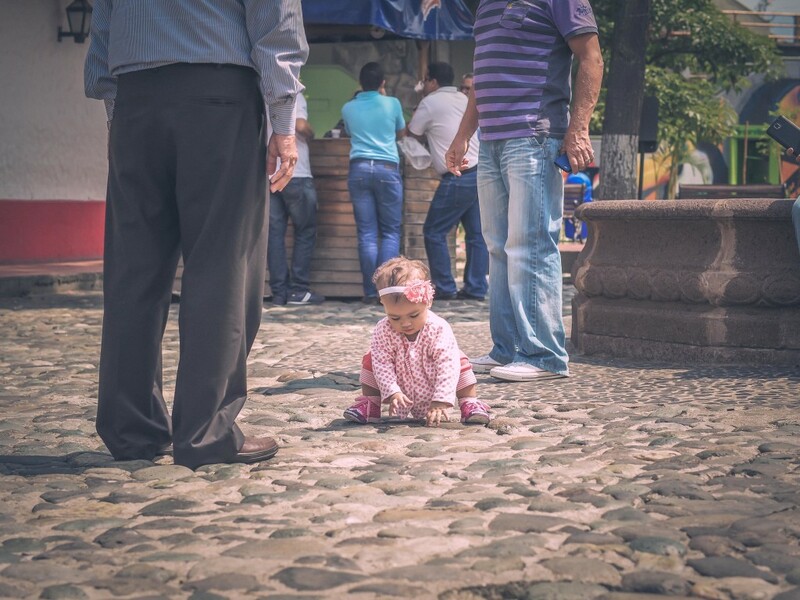 This has been such a phenomenal experience for Halla while she is still young enough to be impressionable and make so many choices as she moves into adulthood. I pray this makes such an impact on her that will net huge blessings to the people she meets throughout her lifetime. I want to personally thank friends and family that supported Halla in this mission trip through prayer and financial support. She is making a difference to many people throughout Uganda! 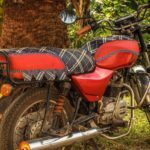 Update on the Boda Boda Project: We have reached the goal! Yes! I am so thrilled. The $3500 in funds directed to Call to Africa for Joseph’s boda boda will be wired in to Uganda upon our return, converted into shillings and used to purchase an all-terrain bike for Joseph to get to the the most remote of villages here in Uganda. I am amazed! Thank you to those that pitched in! To view my top picks from the Uganda trip, check out the album here. Photos can be downloaded and shared by using PIN code 4618. Please feel free to share individual photos or the entire album. The more people learn about Call to Africa and the country of Uganda, the greater the reach! It is nearly midnight here in Uganda. It has been a long but productive day. I have so much to say…… today a cow in Uganda was named after me. And one after my daughter, Halla, who is with me here on this trip as part of the Call to Africa mission group. It has been a tiring but extremely exciting adventure thus far. One of the many, many things that Call to Africa does here is work to meet the immediate physical needs of the people so impoverished. By most accounts, it takes $3 a day for a Ugandan to live at a very, very basic level. This is an impossible thing for my American brain to wrap itself around. A mere $3 per day. And yet so many Ugandans do not earn $3 per day. 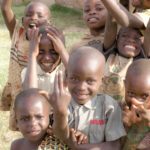 This past January, the folks at Call to Africa spent some time working at an orphanage near Jinja where the ration of formula for the babies had been depleted. 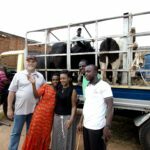 An immediate call to action by Call to Africa mission organization secured 2 cows for the orphanage. This made it possible for them to collect enough milk each day to provide for the children old enough to consume cow’s milk and then to sell the remainder each day, taking the proceeds to buy the much-needed formula. 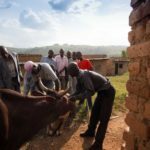 The provision of just two cows has solved a dire and deadly problem for this orphanage. Today, through the amazing work of a pastor and veterinarian named Joseph living in a small village near Mbarara, Call to Africa was able to utilize the generous donations sent with us by supporters back in America to secure 6 cows and present them as gifts to some extremely needy people in Joseph’s village as well as the village of Karungu, about an hour and half drive from Mbarara. The cost for a single impregnated cow is $1400, which includes dewormer and vaccines to help keep the cow in good health. 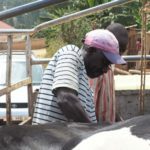 Joseph was able to wrangle a great deal so that instead of buying 5 cows as originally intended, the $7000 sent over with us specifically for cows was spent buying 6 cows! Yeah Joseph! It was amazing to present each of the 6 recipients with the cows today, a gift that will truly keep on giving by providing milk for their own consumption as well as an invaluable opportunity to sell each day’s excess milk and thus help the villagers earn the $3 per day to survive. Each of the cows presented today are in-calf, meaning there will be 2 cows for each of the recipients in the not-so-distant future. 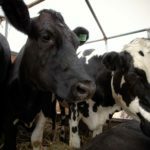 The “Cow Project” or “the passing of the cows” as we have loosely been calling it, is a fantastic way to teach and promote an ongoing self-sustaining way of life. It is needed in so many places here in Uganda. I am pleased to report that today 6 cows were added to the project and the people in 2 different village are extremely thankful! I have gotten to know Joseph and his sweet wife, Burna, over the past week. They work tirelessly to spread hope, truth, grace, and life to the people in very remote villages, sometimes on top of mountains. Joseph and Burna have no transportation. The old boda boda (dirt bike) that Joseph had at one time finally gave up the ghost. Joseph and Burna must now walk or hire a ride everywhere they go. Because of cost to hire and the impossibility of walking up a mountain to a remote village to do his work with the people and their animals, Joseph is unable to minister and serve as often as is needed. 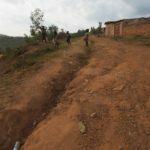 I came away from today determined to provide Joseph with a new boda boda that will enable him to traverse up the deeply rutted dirt roads that lead into the villages. The motorbike will cost $3500. I have already spoken with the folks at Call to Africa about utilizing them to send raised funds to purchase a boda boda for Joseph and Burna. There are channels that must be followed when sending money or making purchases within Uganda so that the money does not end up in the wrong hands. I am personally going to work toward earning money for Joseph’s much needed boda boda bike. If everyone I knew pitched in $10, we could raise the $3500 quite easily and quickly, allowing us to present Joseph with a means of transportation. All it would take is giving up 2 Starbucks drinks or 1 night at the movies! I wonder if anyone would like to contribute toward this project that I have claimed as something that truly needs to be done. I’ve just got to figure out the best way to collect the funds for this project……..I will work on that tomorrow during the 8 hour drive from Mbarara to Jinja. I’ll keep you posted. I hope you all will help with this. 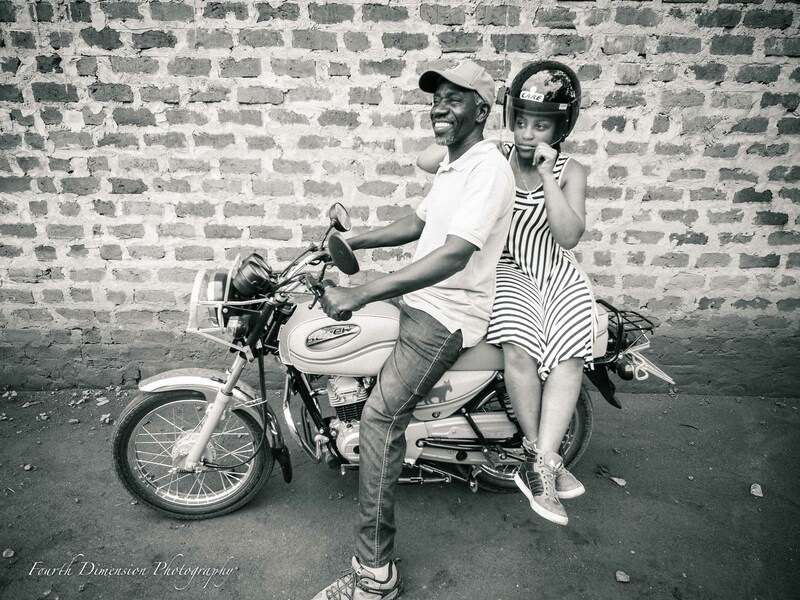 For those wanting to help me raise the money for Joseph’s boda boda you can either send a check directly to Call to Africa non-profit or you can donate directly through their Facebook page via this link. IMPORTANT: everyone who donates for this particular need should message me and let me know so I can be sure your donation goes to this! If writing a check please keep “memo” line empty so you can take the tax deduction. We WILL get Joseph his much-needed wheels!! I’d love to present a boda boda to him before we leave Africa on the 12th! Call to Africa Facebook link with donation option and mailing address. We have raised enough to purchase a boda boda for Joseph thanks to the generosity of my readers! Thank you so much! What a difference this will make in the villages of Uganda! You guys are awesome! Stay tuned for photos of the new boda boda bike once we get funds sent to the right place and find just the perfect set of wheels for the task. Halla the cow (on the left) and Danelle the cow (on the right), being delivered to their new homes. This is the widow whose husband died when struck with lightening. She named her cow Halla! 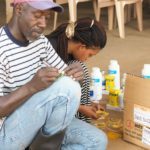 Halla helping Joseph unpack and prepare cow dewormer and vaccines for the 6 cows we presented today. Halla spent the day as a vet assistant!! Pastor Joseph, also a vet, doing his thing to tag and deworm the cows. An example of a boda boda that I want to get for Joseph, only his will have tougher terrain tires to handle the rugged roads. I need your help! This is one of the road Joseph must traverse to visit the village of Karungu. 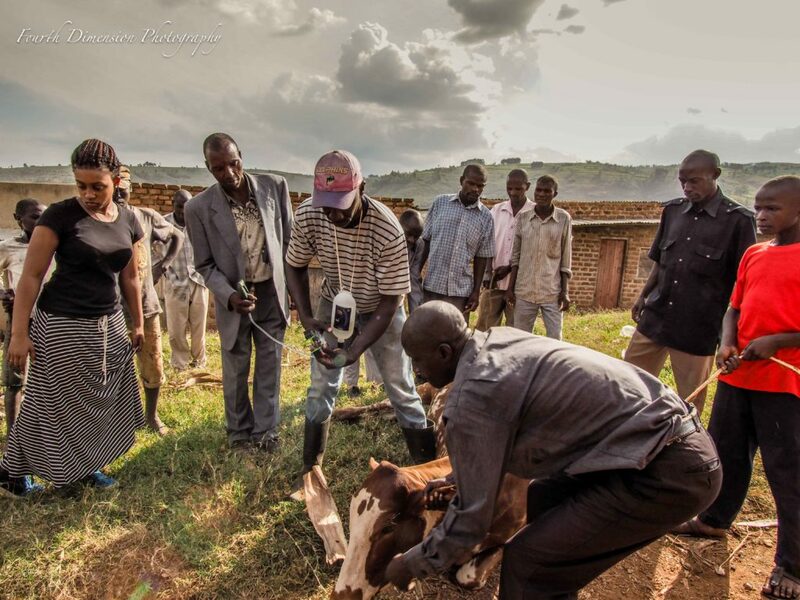 Joseph showing the people in Karunga how to care for their new milk-providing cow that is in-calf. Do you see these faces? They have milk! And a very small revenue source! Happy kids and very grateful!